Formed as an acoustic duo in the mid-nineties by guitarists/vocalists Marty Paschke (blind) and Rod Zimmerman (bad haji), “The Rod & Marty Show” began to turn heads with their unique blend of intricate guitar work and ear-catching vocal harmonies. 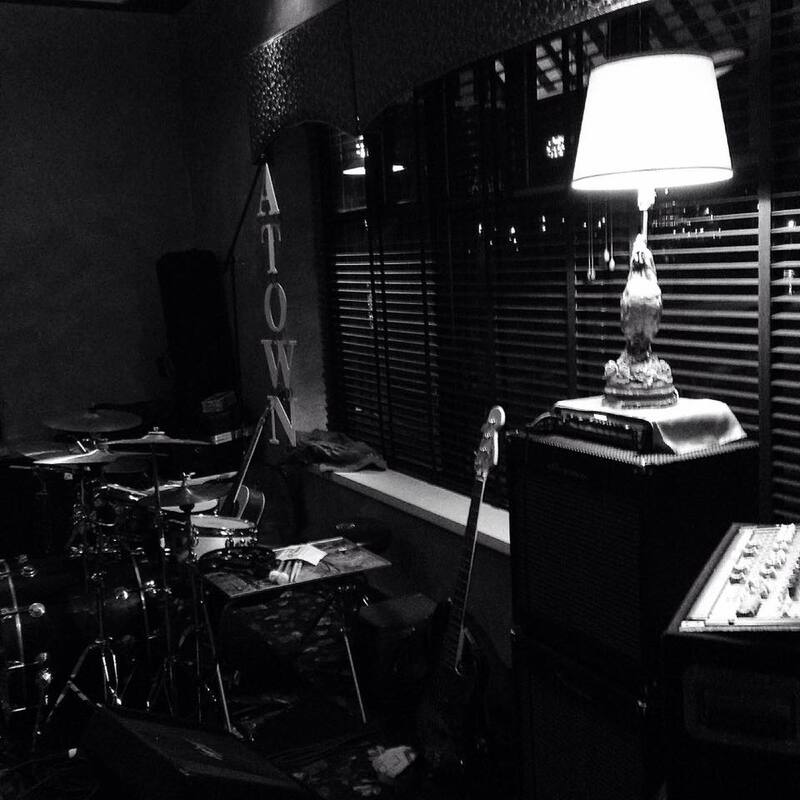 Looking to add another voice and guitar to the mix, the duo added Eric Krueger (sunday flood) in 2004 and dubbed themselves, “A-Town Unplugged” as a tribute to their weekly showcase at the MARITIME TAVERN in Appleton, Wisconsin. The group added bass player Jim Van Hout (pawnshop lifters) and drummer Pat Wydeven (pawnshop lifters) in 2005, with Jeremy “the Sparrow” Rechner taking over for Top Jimmy on bass in 2013. Playing 2,3,4, or 5 piece shows, the band continues to make a name for themselves throughout the state and beyond with their signature style of acoustic feel good music that spans the influence of time and musical genre.